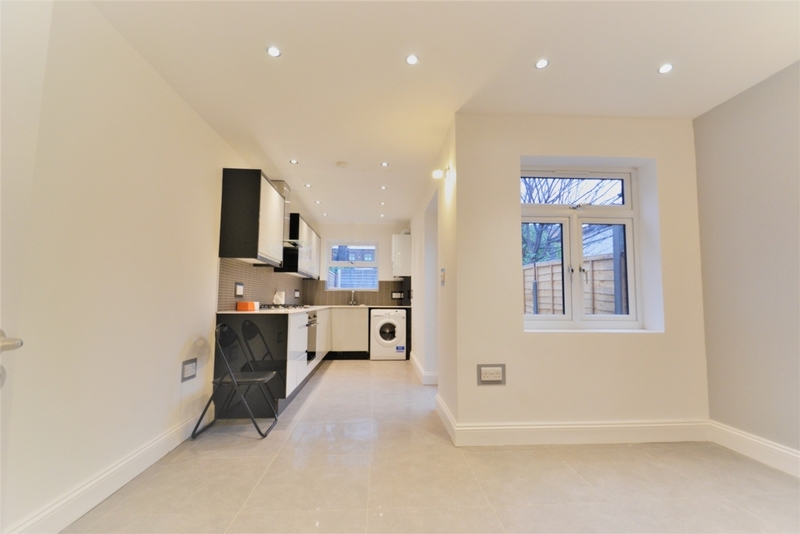 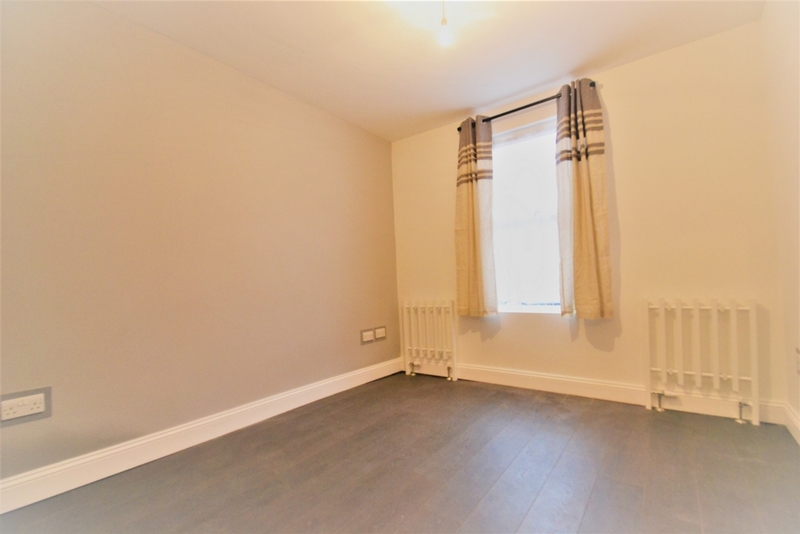 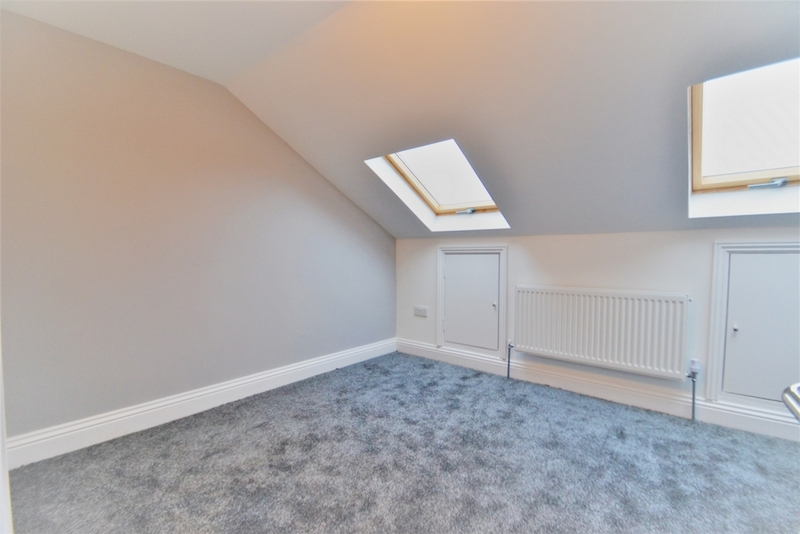 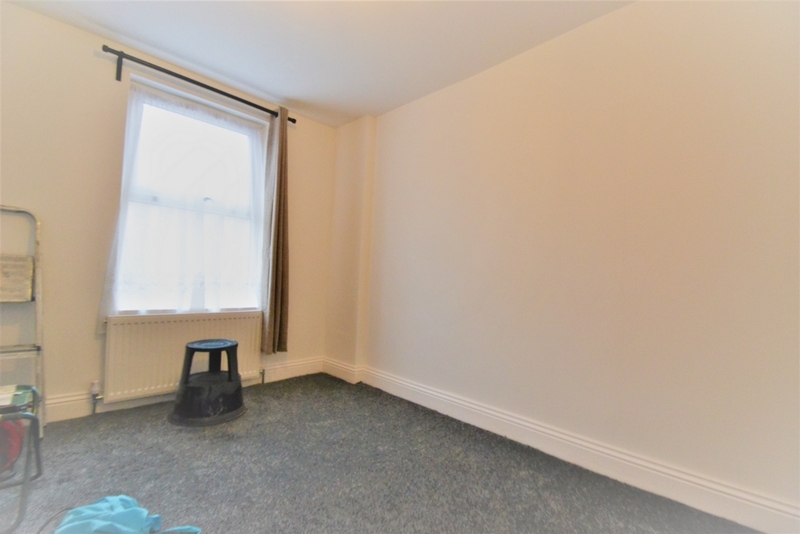 A rare opportunity to rent this newly refurbished, three bedroom, terrace house located in a quiet residential turning of the vibrant Upton lane, within close proximity to Forest Gate (Crossrail) train station and all other amenities. 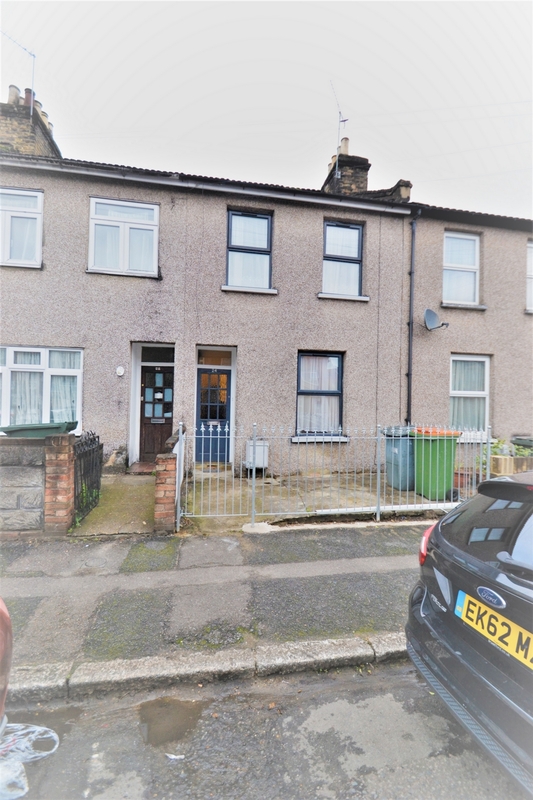 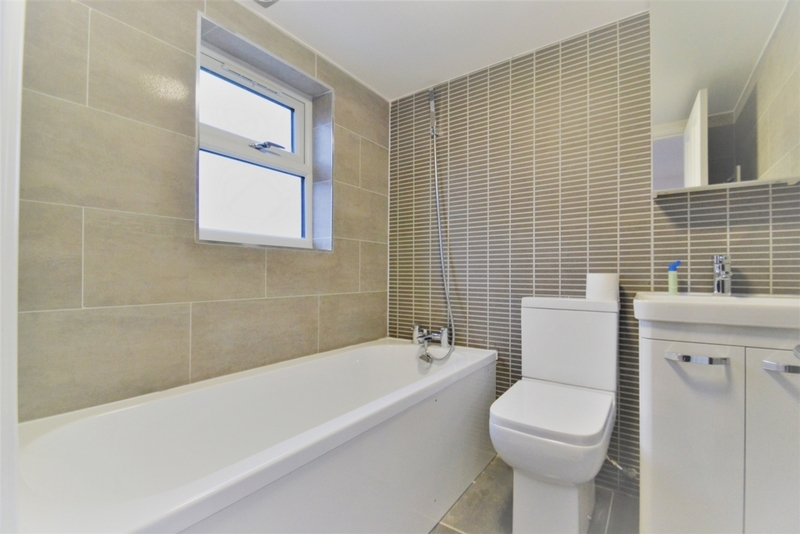 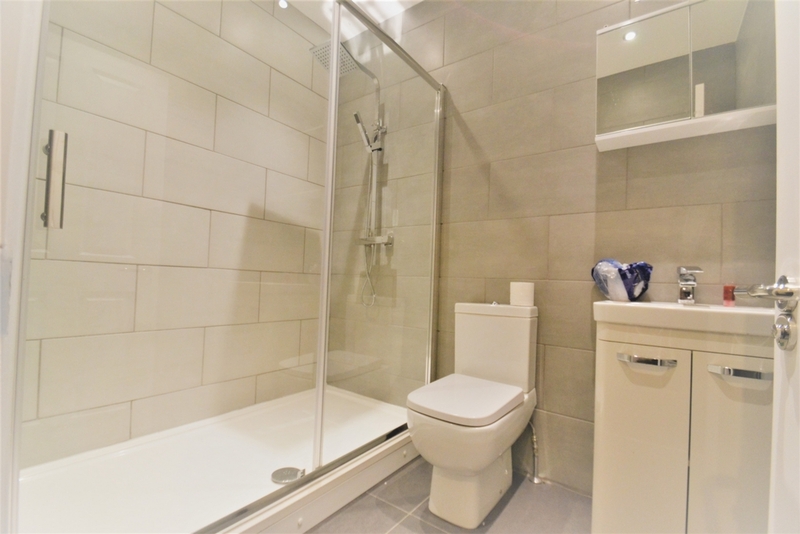 This property comprises of a reception room, kitchen/diner, two bathrooms, three bedrooms and a well proportioned rear garden. 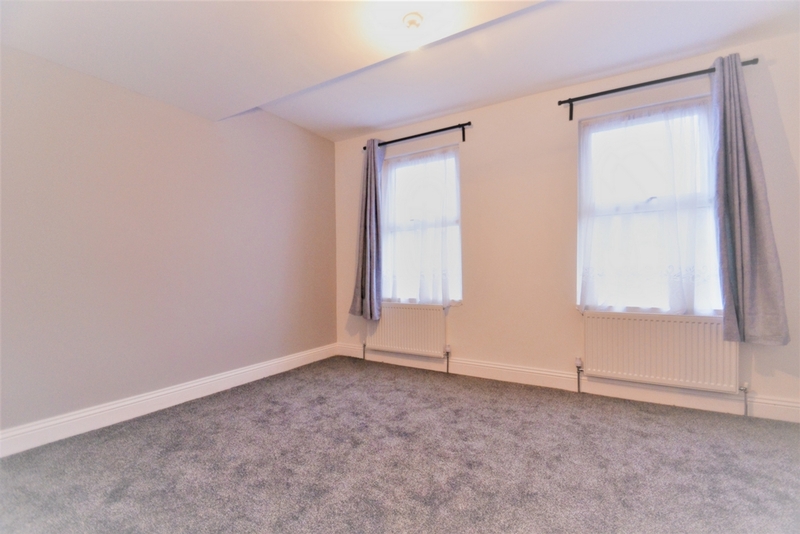 The property has been refurbished throughout and is ready to become a family home.